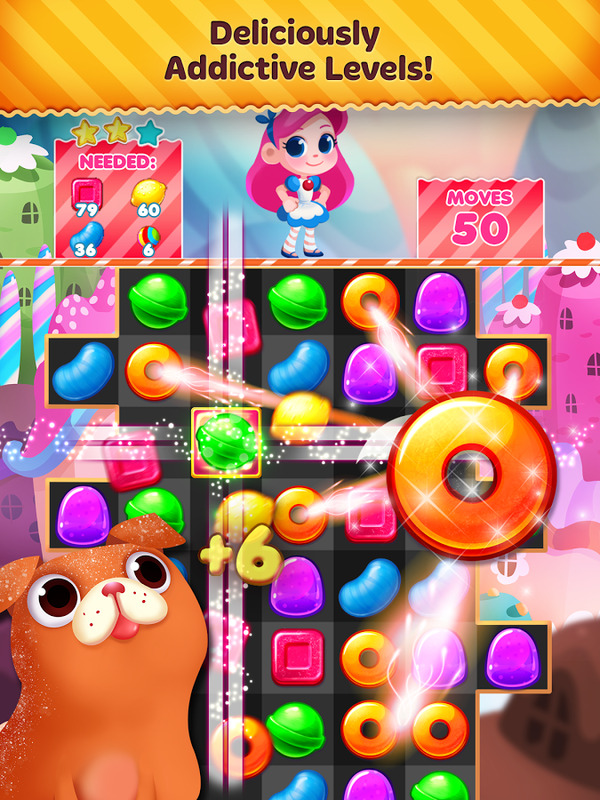 Set sail for the Candy Kingdom and enjoy a sweet seaside adventure! Play fun NEW levels and collect candies along the coast, but beware of sea monsters! 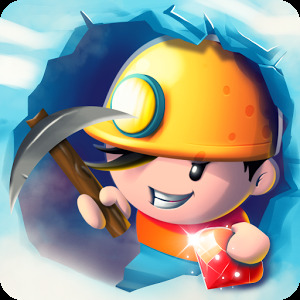 – ENJOY A NAUTICAL NEW REGION of fun puzzle levels! 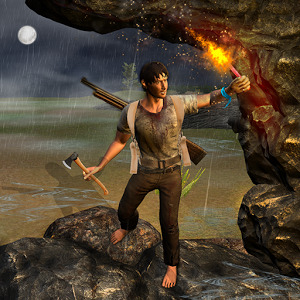 – A fantastic SEASIDE THEME and NEW ART await to accompany you on your voyage! 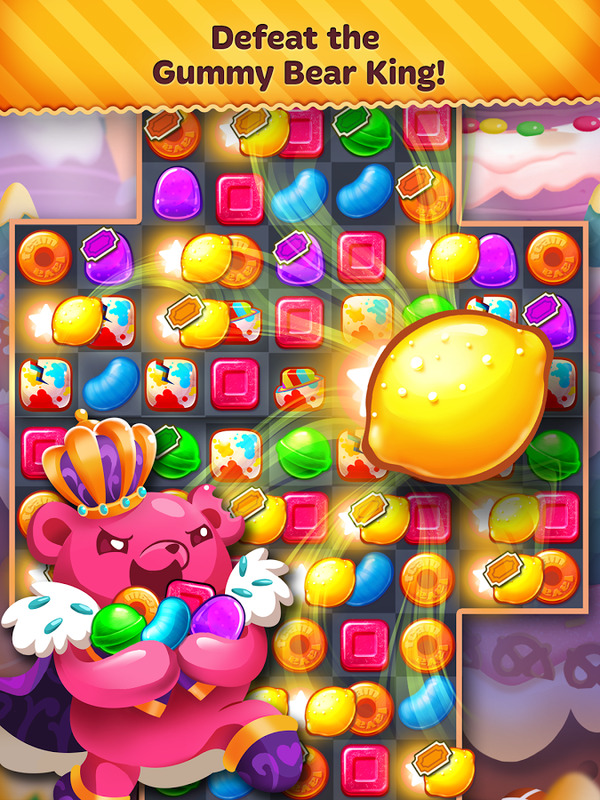 – Go HEAD-TO-HEAD with a sea-faring Gummy Bear King! 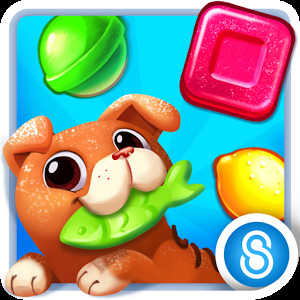 – NEW PUZZLE TOURNAMENTS: Match candy to climb to the top of the leaderboard! 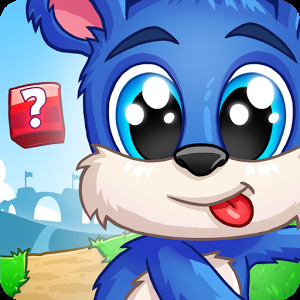 Challenge friends and players from around the world for the prestigious blue ribbon! 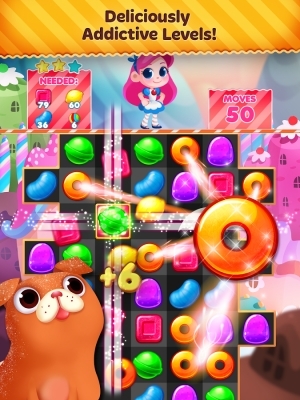 – 1700+ LEVELS: Over 1700 levels of candy collecting craziness! 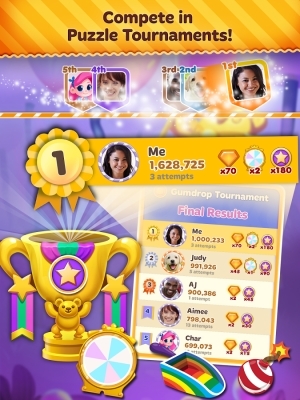 – PRIZES FOR PLAYING: Replay levels to earn Taffy Tickets that can be turned in for fantastic prizes! 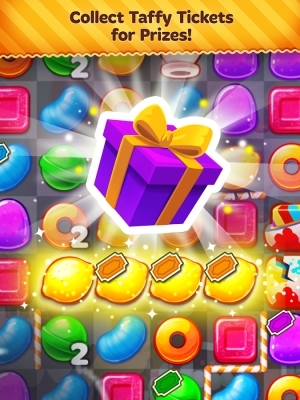 – UNBELIEVABLE BONUSES: Find BIG MATCHES to create Sweet Spots for explosive combos that will push your score to new heights! – EXCITING BOSS BATTLES: Challenge the devious Gummy Bear King in the exciting Battle Mode! Use clever combos to stun the evil King and turn the tide in your favor! – FREE BOOSTS: Earn Boosts like the Candy Wand or Candy Scoop, which clear obstacles and recharge for FREE! – PLAY WITH FRIENDS: Compete against your Facebook friends for the top score in every level! 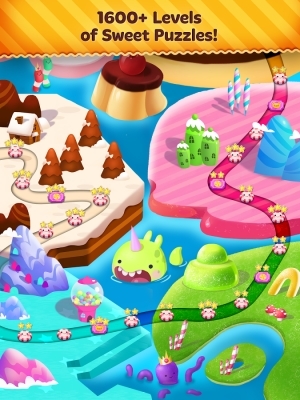 – AN ENTIRE CANDY WORLD: Journey through a whole new world of fantastic flavors, including Cake Canyon, the Forest of Fudge, and more! 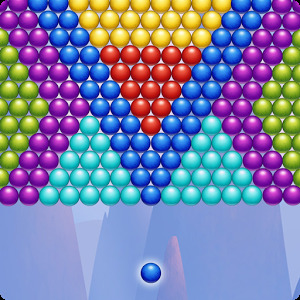 – FREE UPDATES: Free to play with free updates including new levels, obstacles, candies, and more every week! 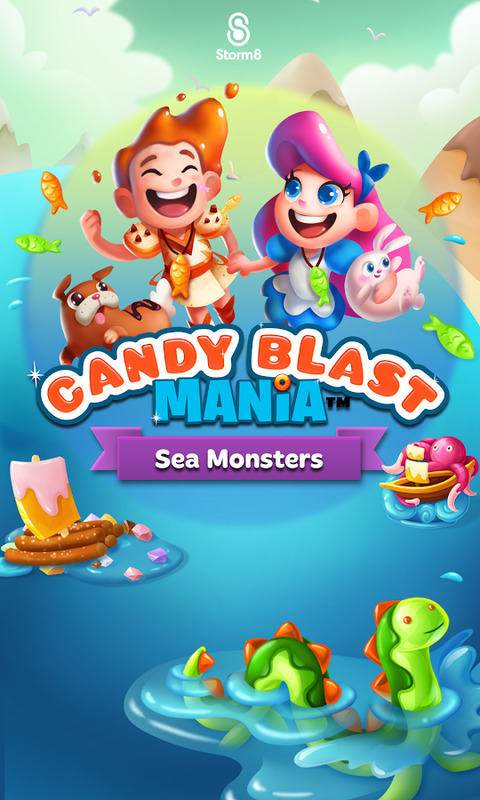 Please note that Candy Mania: Sea Monsters is free to play, but you can purchase in-app items with real money. 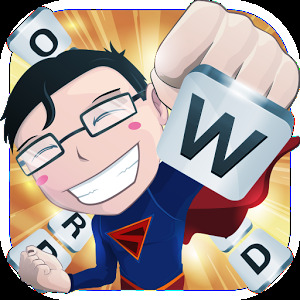 To disable this feature, go to the Google Play app on your device, tap the Menu button, select Settings > Use password to restrict purchases. Then follow the directions to complete setup. In addition, Candy Mania: Sea Monsters may link to social media services, such as Facebook, and Storm8 will have access to your information through such services. 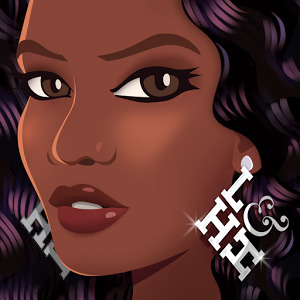 Note: READ_PHONE_STATE permission is used to help us remember your puzzle progress.